Last year’s losing Cup finalists Carshalton Titans showed they’re a force to be reckoned with again as they maintained their 100 per cent record in the Boy’s South Group 1. They won 21-12 win over Brighton and 20-9 against Oly Cats 2. Oly Cats 2 beat Brighton 19-11 in the other match to sit in second place in the table on 10 points, two points behind the Titans. 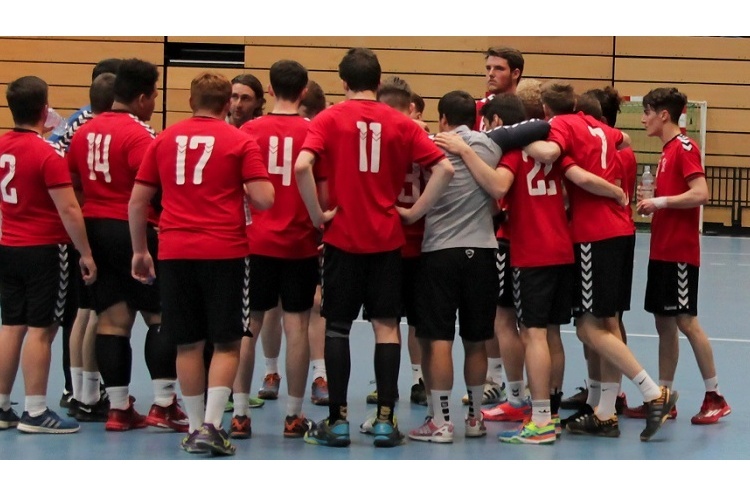 Poole Phoenix claimed two wins and a draw in the boy’s South Group 3 as they top the table by one point. Phoenix were held to a 10-10 draw by Eastleigh in a nail-biting encounter, but beat Stroud 12-5, and Somerset Spartans 18-5. Spartans enjoyed wins in their other two matches, 13-11 against Stroud, and 13-12 over Eastleigh in another tight match. Eastleigh were involved in another close contest as they edged out Stroud 13-10. Warrington Wolves head the boy’s North group with a perfect record of five wins from five after beating nearest challengers Nottingham A, and Peninsula. Wolves came out on top 15-12 in a close match against Nottingham, while they secured a 12-6 victory over Peninsula. Peninsula won their other match of the day, 20-5 against Nottingham B, while in the ‘Nottingham derby’ Nottingham A beat Nottingham B 27-3.